You deserve cleaner carpets today! Our cleaning technician will walk through your home with you to visually inspect the carpet. He will identify potential stains and give you an evaluation of the expected results. Application of an alkaline pre-spray that will suspend the soils from the carpet fibers. 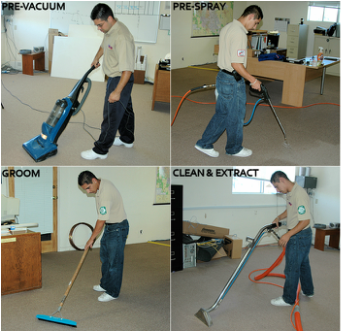 We pre-treat the carpet to loosen dirt and oils that vacuum cleaners cannot remove. Dependant on the type of carpeting you have, we&apos;ll often use a teflon-rake to agitate the pre-spray into your carpet fibers. We will steam clean your carpet with our truckmounted hot-water extraction process. Your carpets will be cleaned down to the backing and will also remove deep down bacteria, pollens, and chemicals. Leftover carpet cleaning solutions can act as a magnet for dirt. That&apos;s why we apply a pH-balancing fiber rinse that removes carpet cleaning solution residue right along with deep-down dirt. So all that&apos;s left behind is cleaner, softer, more beautiful carpet. Our cleaning technician will walk through your home with you to point out the cleaning results to make sure that you are completely thrilled with the job. Most carpets will be dry to the touch in about 2-8 hours. Drying times depend on the degree of soiling and type of carpet. PRO CLEAN is a Certifed Applicator of Scotchguard Protection. View the Most Important Steps in our Cleaning Process. 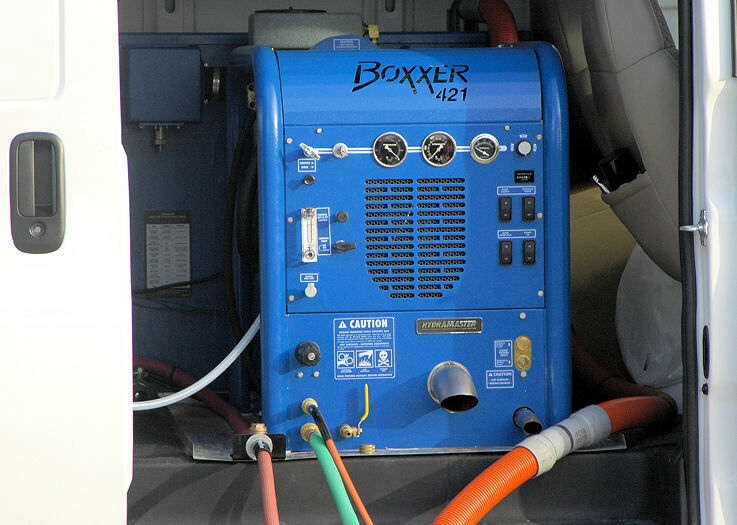 The Powerful, Truckmounted Hot-Water Extraction Process is the Carpet Manufacturer Recommended Method of Cleaning. 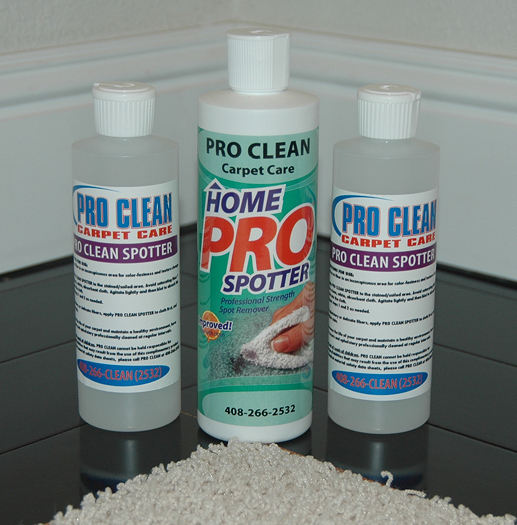 PRO CLEAN Customer&apos;s receive a complimentary bottle of our stain spotter solution.